Within the past decade or so, Formula One evolved in car design through aerodynamics and engine packaging. Gone are the days of the mighty V12 of the 1990’s and here is the world of turbochargers and energy recovery. Many have argued that current engine regulations have taken the fun out of the sport and limited participation to the ones that can afford the R&D costs. I’m not going to take anything away from Lewis Hamilton and his Mercedes-Benz Petronas team, but I’m just tired of seeing him on the podium. Don’t even get me started on Finger Boy! There is a solution to everything: there is a revision of the regulations come 2021 with hopes of attracting new constructors to join in on the fun. And it seems like it has attracted a maker across the Pond. 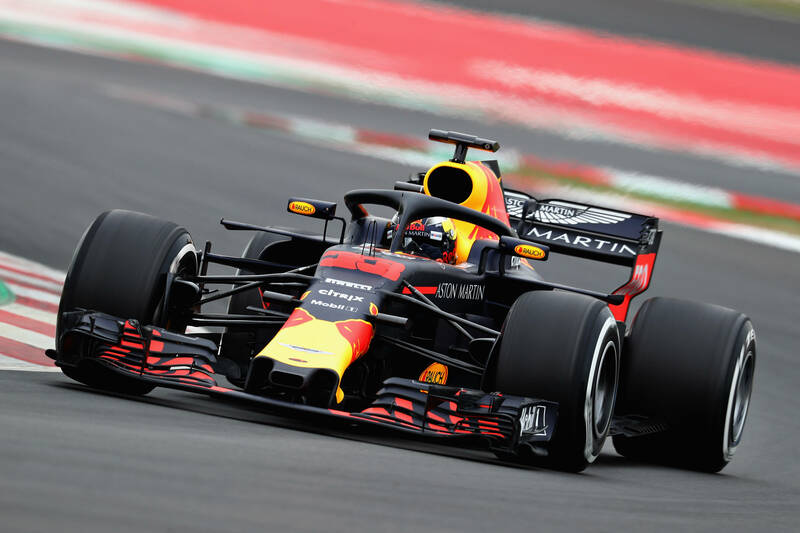 There have been reports that Aston Martin is keen on joining in Formula 1 under Team Red Bull Racing. While they’re currently working with Renault who’s supplying McLaren, and Renault this season, Red Bull hasn’t been doing great this season with issues in Bahrain, an engine issue during FP3 in Shanghai, and a third-place finish in Spain. Autosport.com reports that Aston Martin is paying attention to the new rules, especially with the focus on a simpler turbocharged V6 engine and the removal of the MGU-H unit. “We’re looking at 2021, so it’s somewhere down the road,” Palmer told Autosport. “But if we can’t pass the ‘it’s OK for Red Bull test’ then that probably means we’re not passing the ‘it’s competitive’ test, and it has to be competitive. “There’s approximately nine months’ work in front of us to convince ourselves one way or the other. We look forward to seeing Aston Martin join the likes of Ferrari, Mercedes-Benz onto the podium. Carry on!